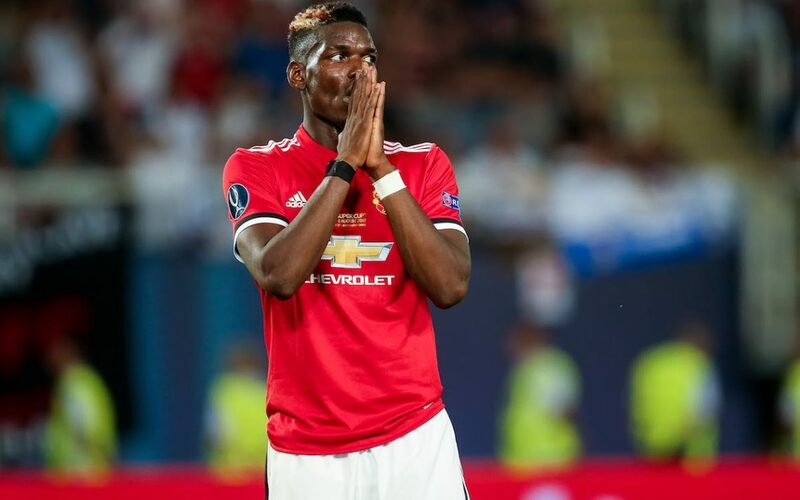 Manchester United midfielder Paul Pogba has been ruled out of today’s FA Cup fifth round tie against Huddersfield Town due to illness. The Frenchman, who has seen his performances come in for close scrutiny in recent weeks, will not feature due to the unspecified condition. United confirmed in a statement on their website that Pogba’s place in the matchday squad will be taken by academy youngster Ethan Hamilton. The Scottish midfielder has never made a first-team squad before. But the 19-year-old has been given his chance after impressing during his seven appearances for United in the UEFA Youth League this season. He has been included despite having feature in the under-23 fixture against Chelsea at Leigh Sports Village on Friday night. Hamilton joined the Red Devils from Edinburgh boys club Hutchison Vale as a 16-year-old. He has been given the number 48 shirt as he prepares for a possible senior debut. United travel to the John Smith’s Stadium to face the Terriers in a 5.30pm kick-off this evening.